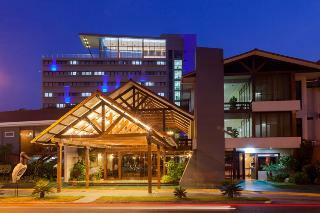 Find huge deals in Bolivia that you may book now & pay later! 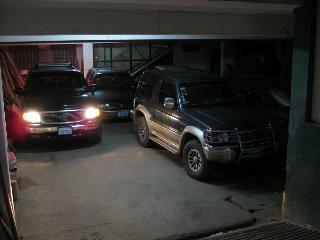 Best prices for in Bolivia. A dream vacation for you and your family, guaranteed by our travel consultants. For members-only deals, we recommend using the new filter for deals in Bolivia. 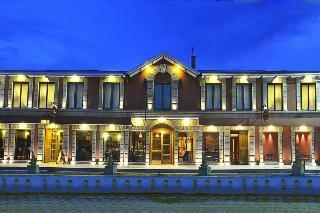 Five star hotel in the center of Potosi, this hotel has a restaurant, bar, nightclub and pool. 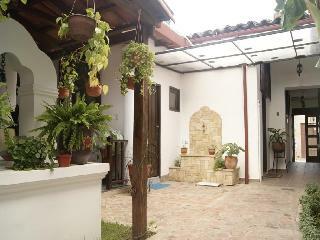 Los Aventureros is located in the most prominent area of Santa Cruz, its gourmet mile, known as "La Monseñor". In an area of 1 Km2 you´ll find the most divers variety of pubs, cafes and restaurants. 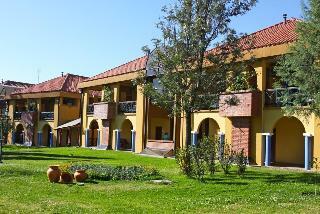 The inmediate neighborhood of the hotel is absolutly quiet, safe and peacfull. 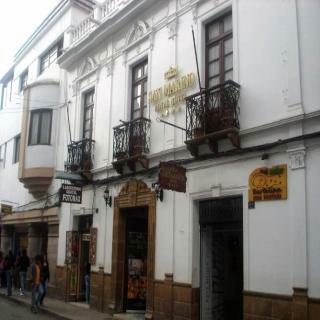 The HISTORIC CENTER of town (Plaza 24 de Septiembre) is just 12 minutes away (by foot). 5 miunutes away is the office from where the busses to Santa Cruz´ main attraction, the BIOCENTRO GUEMBE, leave. 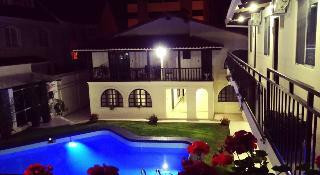 The Hotel is situated in the residential complex " El Carmen de Aranjuez ", only 5 minutes from the commercial center of town and 10 minutes from Oriel Lea Plaza International Airport. Hotel design premium modernity and comfort that characterizes the 60 rooms , all equipped with the latest amenities to make your stay as pleasant as possible. 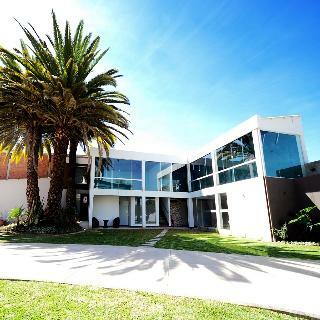 The impressive infrastructure that is strategically located , surrounded by the river Guadalquivir and panoramic views of the country side Tarija. 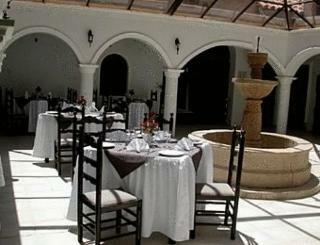 The Capital Plaza is an elegant mansion decorated with antique furnishings in the center of Sucre. Overlooking the Plaza 25 de Mayo. 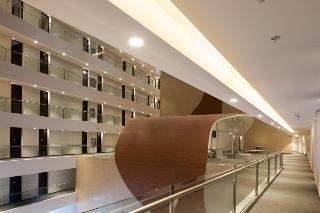 In the open-air lobby is a grand staircase and a picturesque fountain. 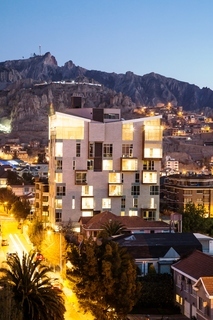 Five star property located in the center of the city of La Paz, close to the historic, cultural, political and commercial. 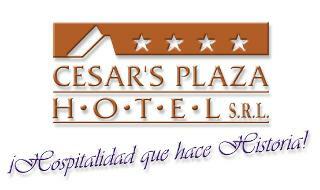 Located close to the museums of history, art, ethnography and folklore, a few steps from the "Basilica of San Francisco"
This comfortable Hotel is located in Uyuni. 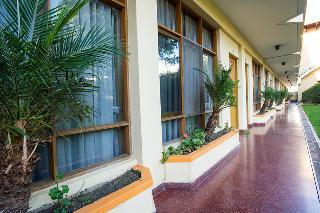 The Hotel is a large-scale enterprise in the city of Cochabamba. 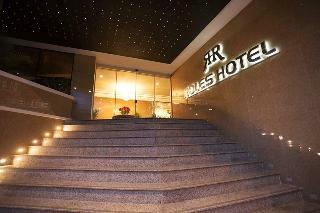 Guest can find comfort and a new concept of hospitality with 5 star rating. 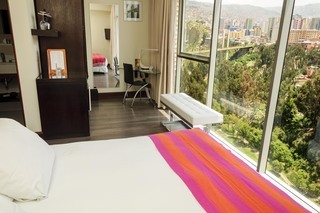 In our rooms you will find not only comfort and convenience, but rather a pleasant space to make your stay an unforgettable experience you want to repeat.This popular property offers an ideal place of rest and relaxation. 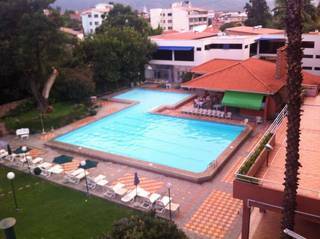 Hotel Los Ceibos is the leader in Tarija and hosting events, social, business and academic, with capacity for 1,500 people, swimming pool for the general public, gym, Jacuzzi and steam dry sauna, plus exclusive indoor pool for water exercise . Internet access throughout the hotel. 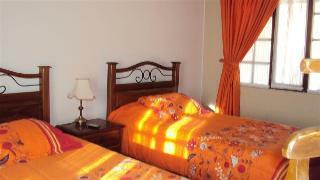 This comfortable hotel is located in Potosi. 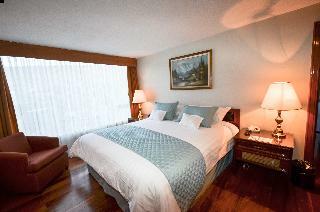 The property features a total of 25 rooms. Santa Teresa is not a pet-friendly establishment. 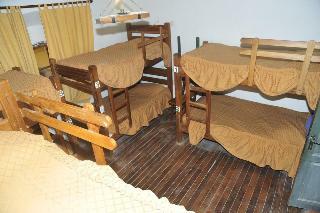 This charming hotel is in Potosi. 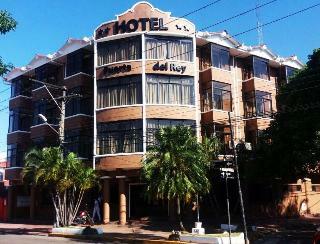 This lovely hotel is located in Sucre. Pets are not allowed at this accommodation. 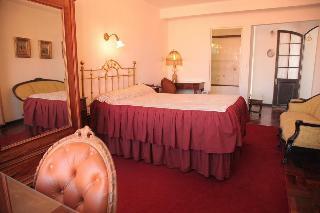 This lovely hotel is set in Potosi. 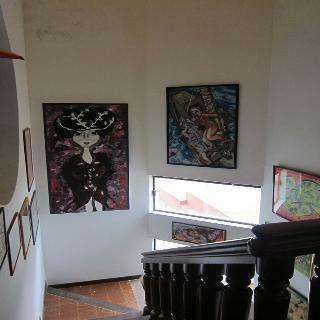 Hostal La Casona features a total of 25 bedrooms. Customers will not be bothered during their stay, as this is not a pet-friendly establishment. 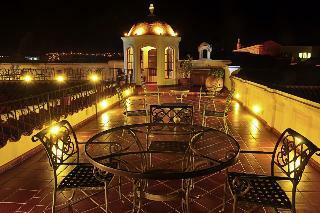 Our four-star hotel, built in 18th century, has a privileged location in the centre of colonial city, Sucre. Our hotel is famous for its beautiful antique furniture, nicely decorated rooms and peaceful sunny terraces full of flowers, which take you back to ancient times. From the highest terraces you may enjoy one of the best panoramic views over our ancient white city, the green mountains behind it and the bluest of skies. 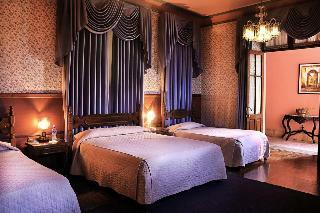 This lovely hotel can be found in Sucre. 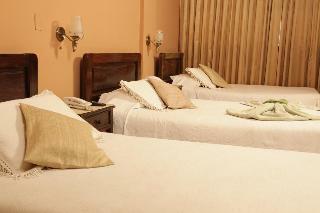 Visitors will enjoy a peaceful and calm stay on the premises, as it counts with a total of 15accommodation units. This hotel does not accept pets. 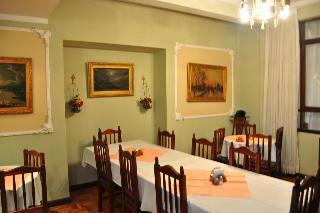 This charming hotel is situated in Potosi. 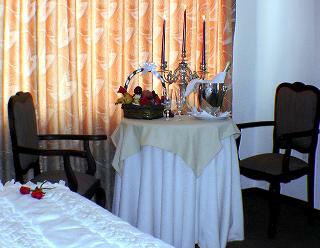 A total of 25 guests rooms are available for guests' convenience. No pets are allowed on the premises. 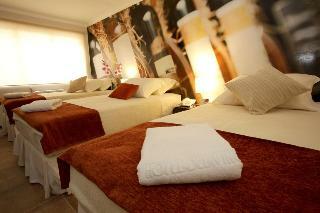 This hotel offers rooms and apartments for the customer to choose what best suits your needs. 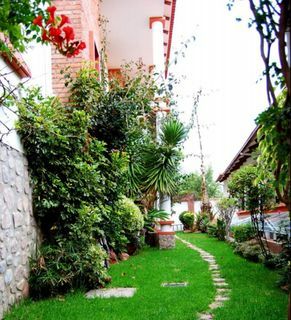 The complex is located in one of the best residential areas of Cochabamba and close to shopping and tourist areas. 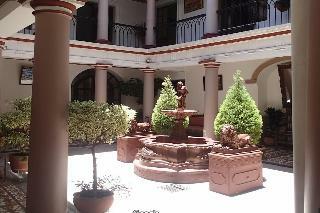 The recently refurbished Hotel on a large House from the Colonial epoch has a place really privileged location only 50 meters of the main square and some steps of the main architectural attractions, Museums, bars, restaurants and leisure places of the city. 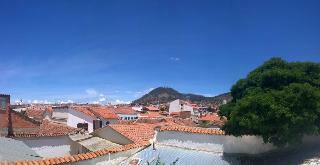 Sucre is nominated by the UNESCO like architectural and Cultural patrimony of the Humanity.